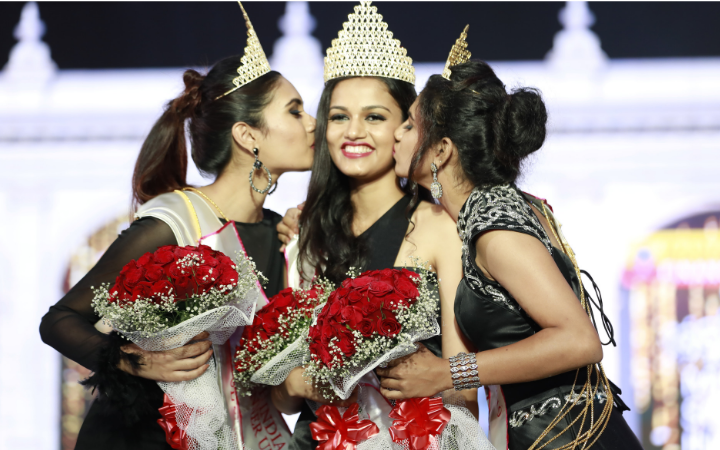 With the crown on her head, Nikita Thomas, from Kerala stood before the audience today as Miss South India 2019 in the seventeenth edition presented by Manappuram Finance Ltd, an event organised by Dr.Ajit Ravi, at Hotel Le-Meridien Coimbatore. Manappuram Finance Limited is the prime partner of the event hosted by Pegasus in association with Rotary Club of Coimbatore Texcity. 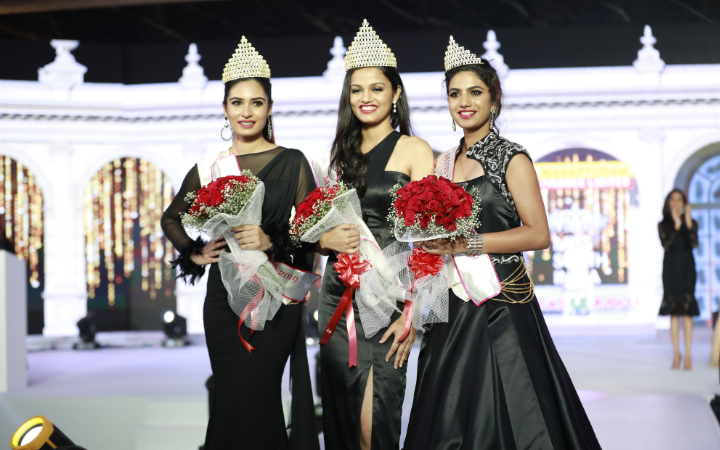 Ms. Tarini Kalingarayar from Tamil Nadu and Ms. Deepa Thomas from Kerala were the first and second runner up respectively. 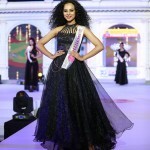 Previous year winner Ms. Lakshmi Menon crowned the overwhelmed Miss South India 2019 winner. MD & CEO of Manappuram Finance Ltd Mr.V P Nandakumar crowned the first and second runners up. 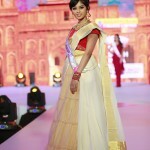 In this event, at least twenty-four beautiful ladies from five different South Indian states competed for the title. 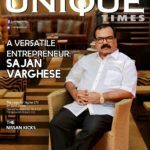 In addition, DQUE watches, SAJ Earth Resort & convention centre, Josco Jewellers and UT World.in are the powered-by-partners of the event. 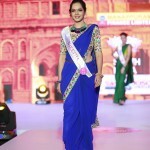 The grooming session for this competition, which had the prime rounds such as designer saree, red cocktail and black gown rounds,was commenced from January 30th in SAJ Earth Resort & convention centre, Kochi. The session, which was handled by prominent personalities in the modelling sector, and which aimed to impart knowledge in yoga, meditation, personality development, beauty care, catwalk, photo shoot and talent search to the contestants, helped the ladies to gain more confidence. 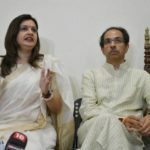 Eminent personalities from the film and fashion sectors were present in the judging panel of the event for judging and guiding the contestants. 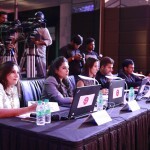 The Judges were, Mrs. Uma Riyas Khan, Mr. Siddhaanth Surryavanshi, Mrs. Toshma Biju, Mr. Kuriyachan and Ms. Alesia Raut. 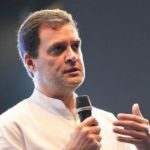 The cash prize for the winner was one lakh Indian rupees and the first runner-up was given sixty thousand Indian rupees. 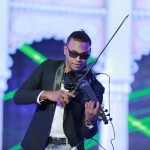 The cash prize for the second runner up was forty thousand Indian rupees. The cash prizes were gifted by Manappuram Finance Limited. 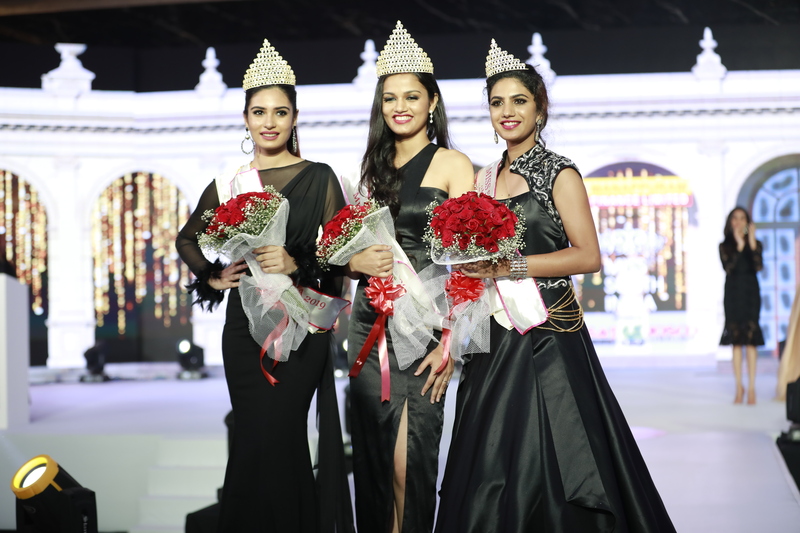 The winners were crowned with the golden crown designed by Parakkat Jewellers. Apart from the winners, the judging panel selected the regional title winners and the sub-title winners. 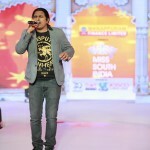 The contestants have been selected through foolproof audition sessions organised in Kochi, Bangalore, Chennai, Andhra Pradesh and Hyderabad. Only invited guests were permitted access to the venue where the program took place. Those received the invitation have been advised to wear black or red coloured dress. 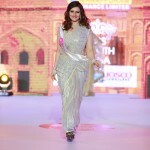 Miss South India is the first step towards the International beauty contests Miss Asia and Miss Glam World. 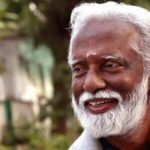 Pegasus Chairman Dr. Ajit Ravi said that Miss South India is the only platform in the world where the competitors can enter the international competitions without the Bikini round. 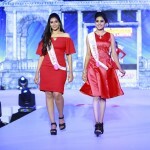 Contestants: Akila Narayanan (Tamil Nadu), Amiksha Pawar (Telangana), Ashwini Reddy (Andhra Pradesh), Bhavana Sirpa (Telangana), Deepa Thomas (Kerala), Deepika Vaddani (Telangana), Harshada Kasat (Telangana), Jismi Thomas (Kerala), Konchitha John (Kerala), Laila Abuwani (Telangana), Meera George (Kerala), Nandita Kaviti (Andhra Pradesh), Niketha Shetty (Karnataka), Nikita Thomas (Kerala), Niranjana Suresh (Kerala), Pragathi Rajpurohit (Tamil Nadu), Priyanka Arora (Karnataka), Rashmi Madhuri (Karnataka), Sharlett Riya (Tamil Nadu), Shivani Jain (Tamil Nadu), Sini M (Karnataka), Tarini Kalingarayar (Tamil Nadu), Valentina Shekar (Karnataka), Vinaya Naresh (Tamil Nadu).